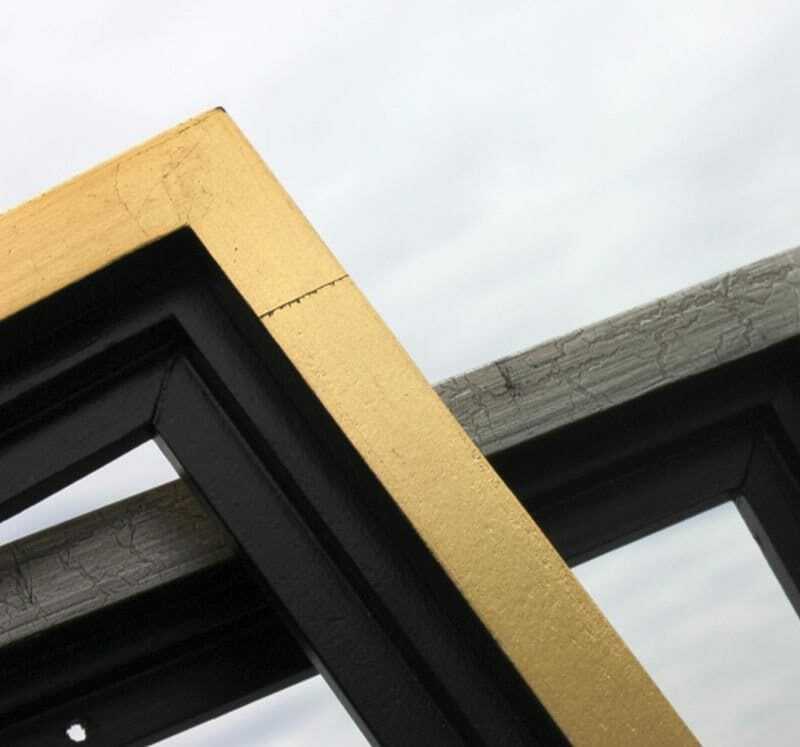 * Sides are painted so framing is optional but not necessary. 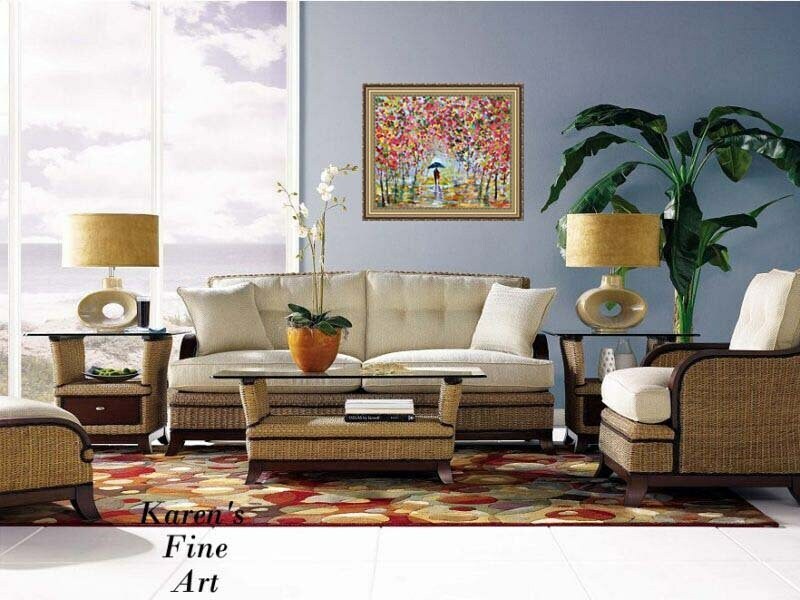 A beautiful traditional gold frame and modern gold and black floater options are available for purchase. 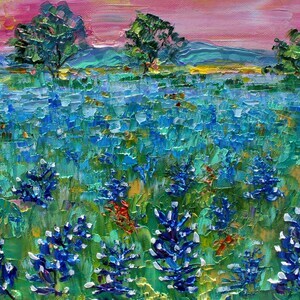 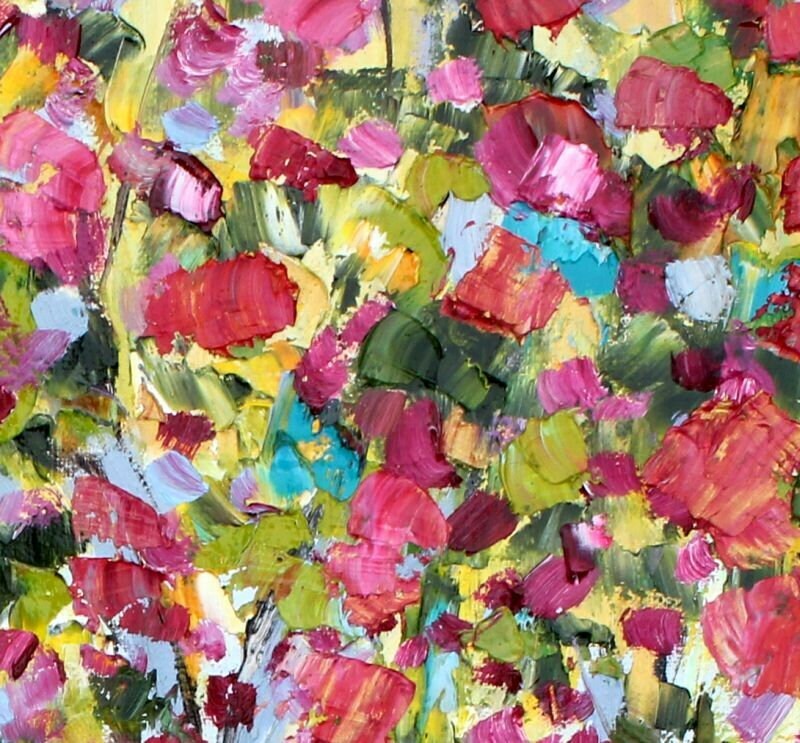 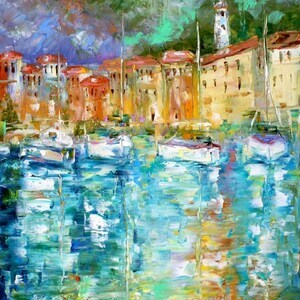 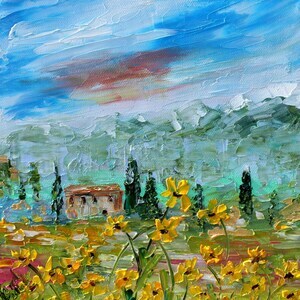 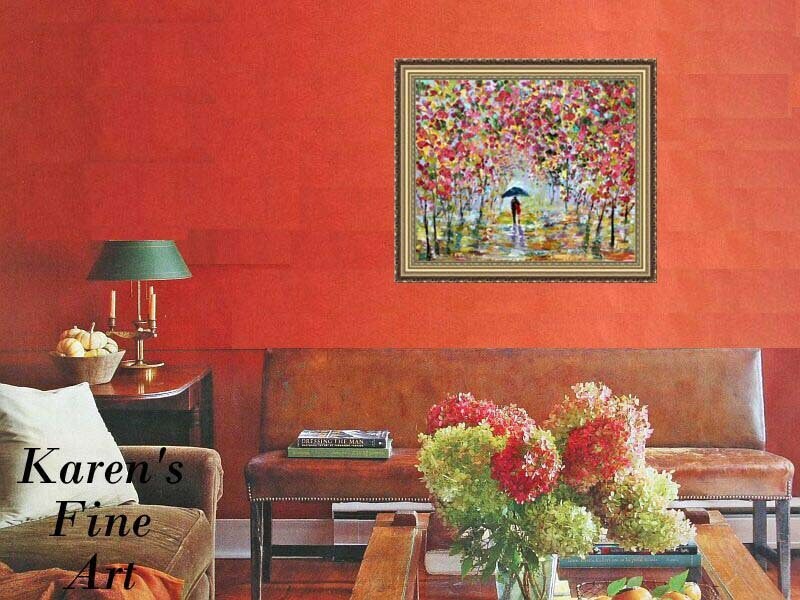 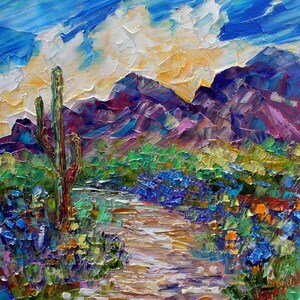 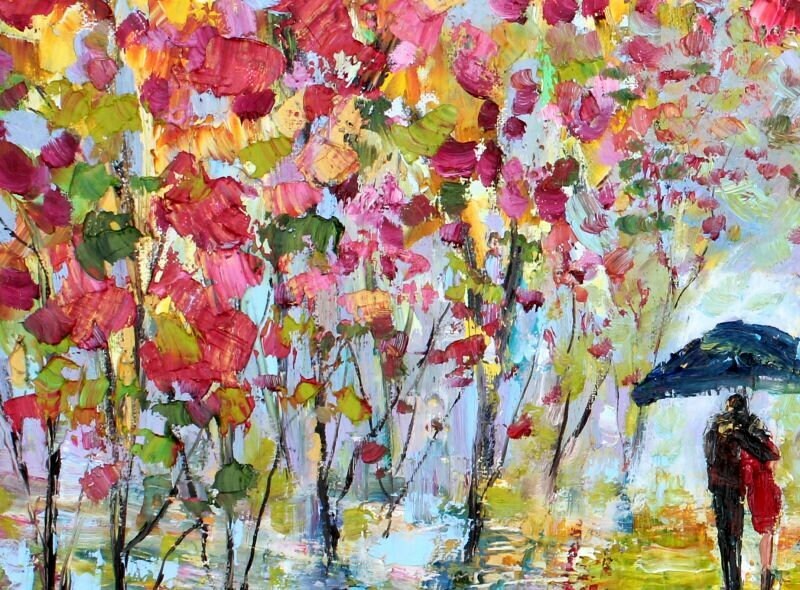 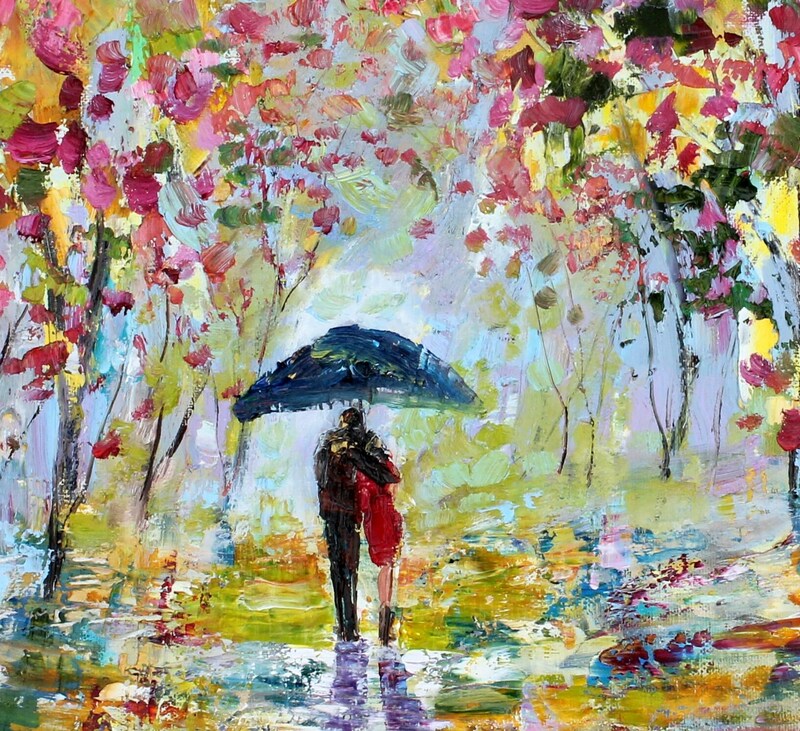 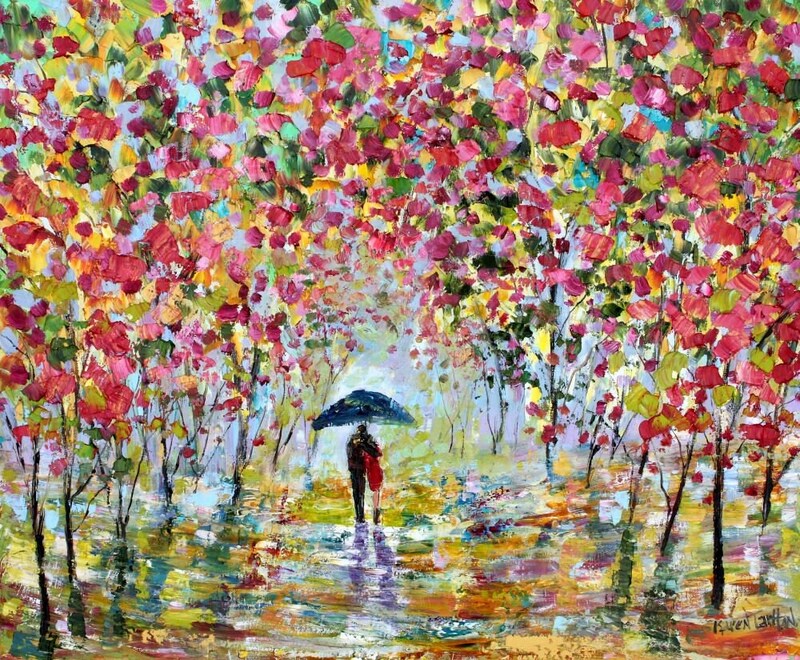 This original oil is painted in extreme texture impasto oils. 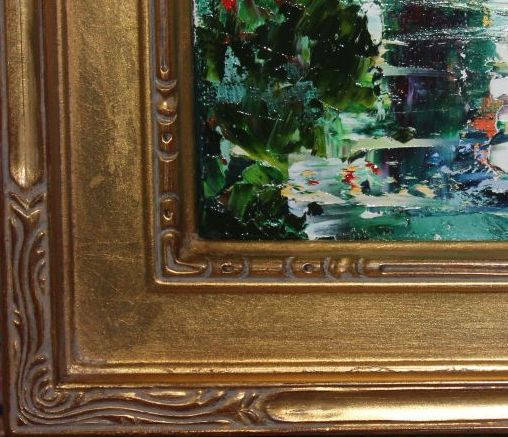 A dramatic presence in any space, this contemporary original will be a great addition to any fine art collection and hangs beautifully with or without a frame on a nail.